When starting your lifestyle change towards tiny house living you will likely encounter these three hurdles as your first challenges to achieving your dreams. 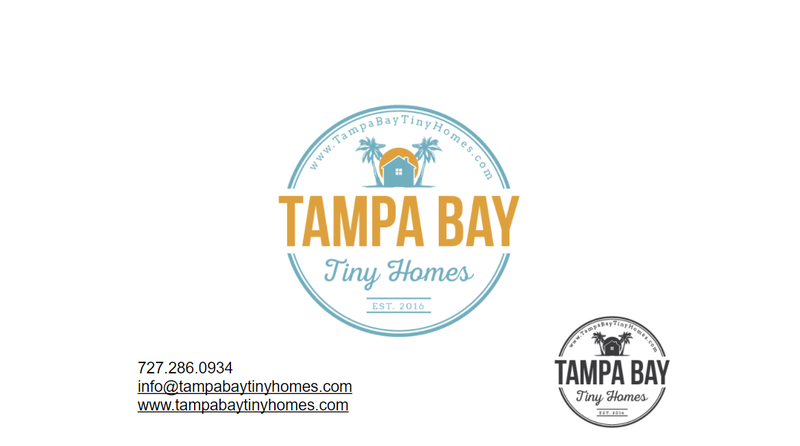 Below you will find the slides from the presentation at the Circle Pond Tiny Home Community Tiny Home Show which was November 11th, 2017. This is a high level overview with many more details shared in the actual presentation but hopefully it adds some value. Let us know if you have specific questions!